I LOVED this book and really expected to give it a 5 star, but I felt like the very ending was so weak. A little more of an ending or some consequences for the characters or something would have been nice. 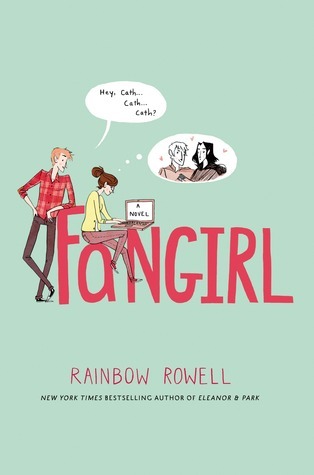 Sign into Goodreads to see if any of your friends have read Fangirl. "That's stupid," she said. "I saw you this morning."